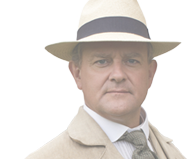 Episode 4 of a 6 part series for BBC2. 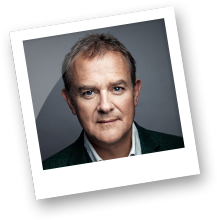 Episode entitled: The One Show. 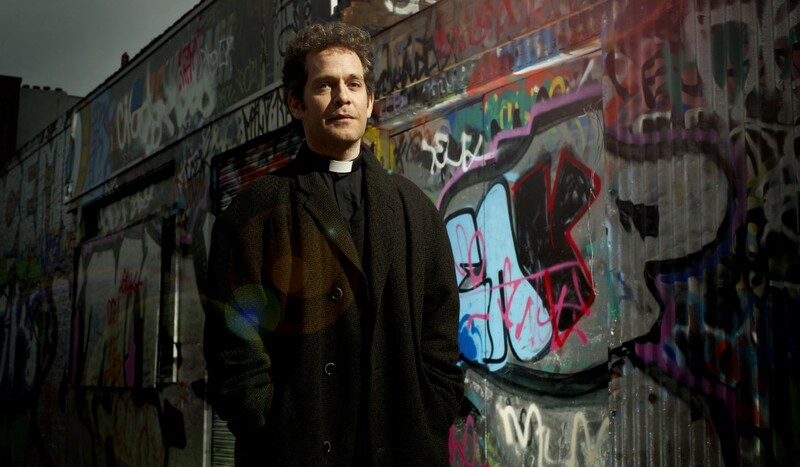 Tom Hollander plays Adam Smallbone, a vicar striving to do good in an inner city parish. Hugh guests as Roland Wise, Adam’s former colleague at Theological College.